It’s an extraordinary feeling to hold your own book in your hands, that moment when it goes from being a string of insubstantial computer text to a real, proper book with a cover and pages and photographs and everything. It’s even better when you see more than one of it. That’s the moment when the penny drops that there is absolutely no going back, that this is the real thing and that the thing you spent weeks or months working on now has a life of its own. It’s the sudden realisation that with this box load of author copies there is the reality of thousands of other copies that will soon sit on bookshop shelves around the country. 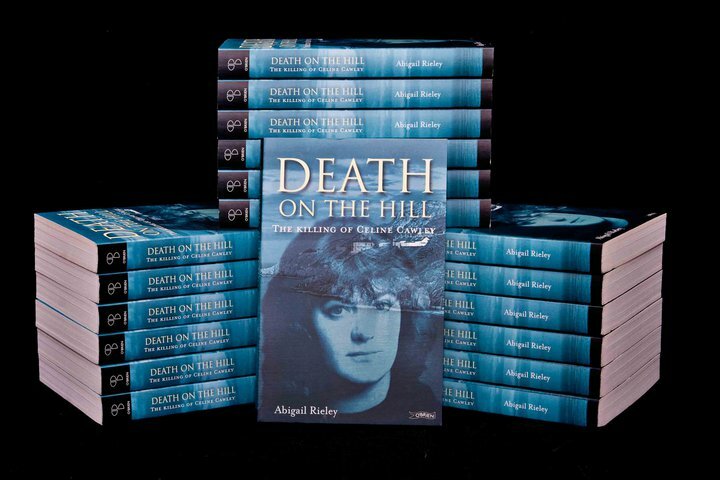 It’ll be a few more weeks before my latest book, Death on the Hill, hits the shelves but today the postman brought my author copies. For the moment I can just sit and look at them in all their multiple beauty. 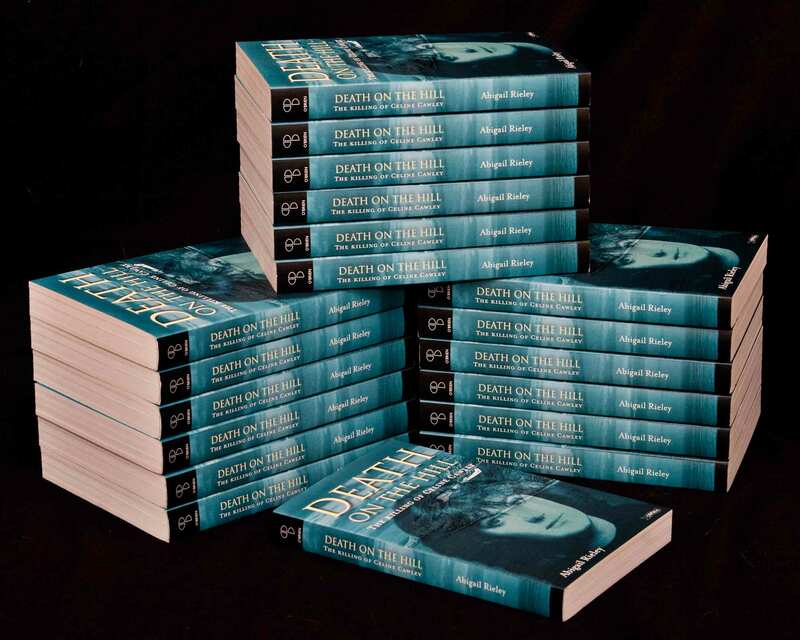 Have a moment of self engrossed anticipation before the reality of launching a book and the selling that must come. Not tonight though. Tonight I’m just happy to have written another book.